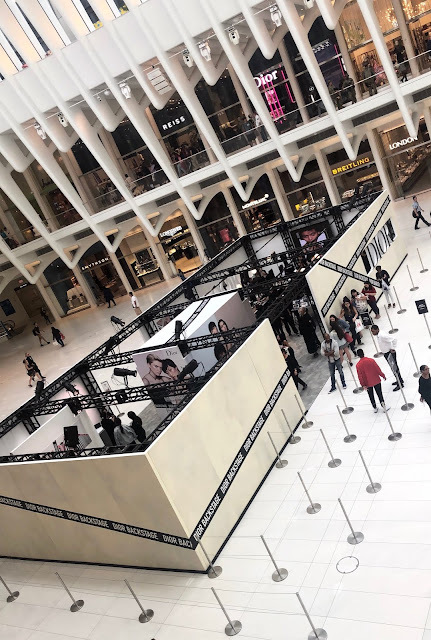 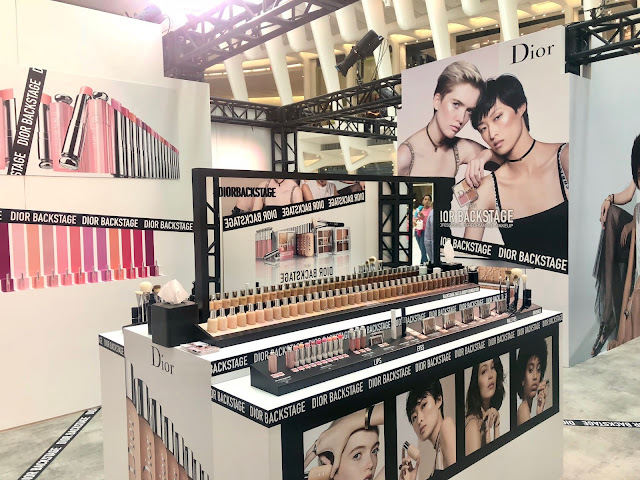 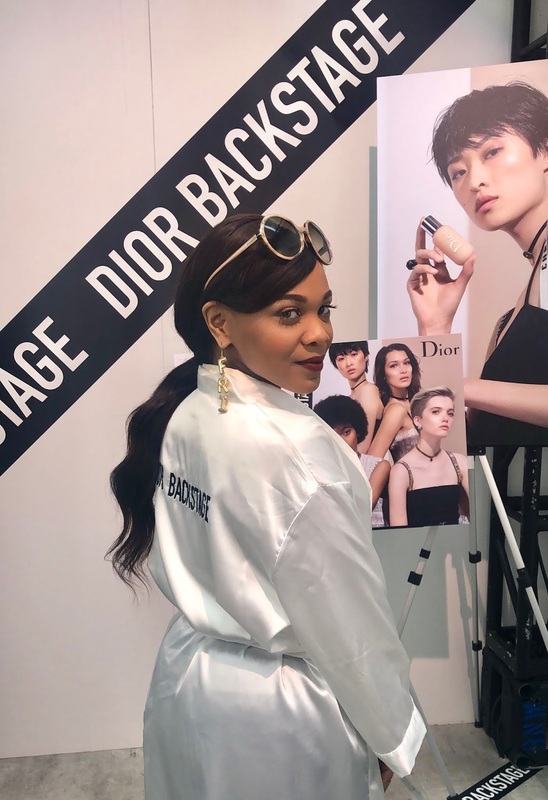 Dior is hosting a beauty pop-up for their Dior Backstage line in The Oculus at Westfield World Trade Center. 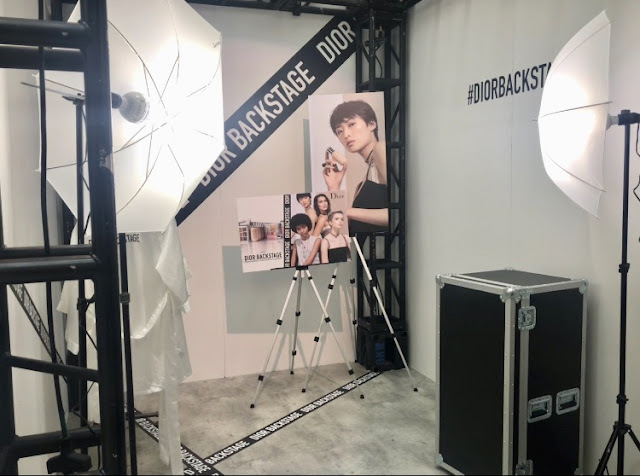 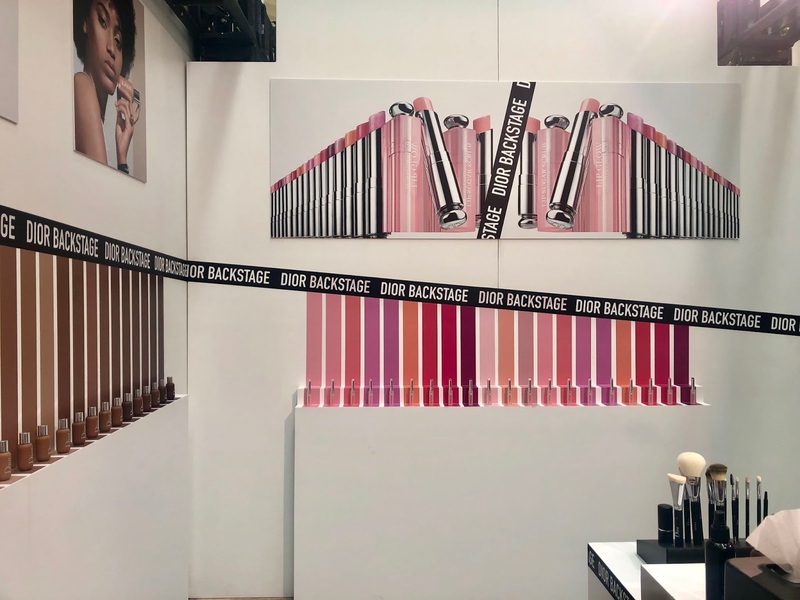 Attendees can make an appointment or wait on line to get their makeup done using Dior's collection of runway essentials; including their wide range of foundations, eyeshadow pallettes, lipsticks and more. 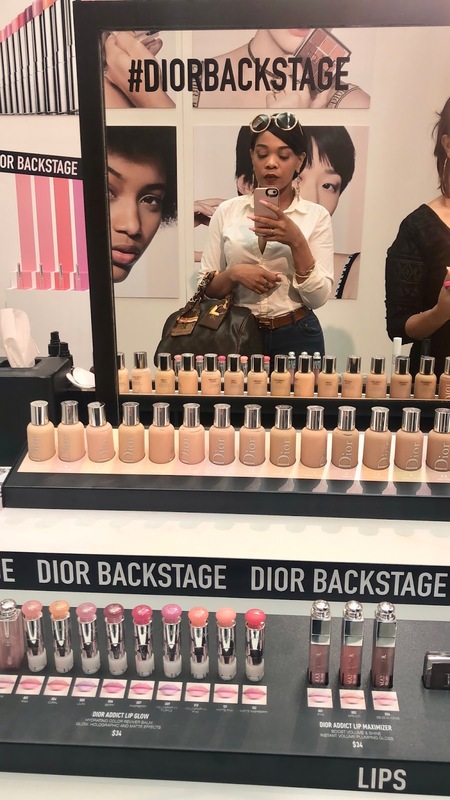 You can also shop the products you love and go, if you don't get your makeup done.